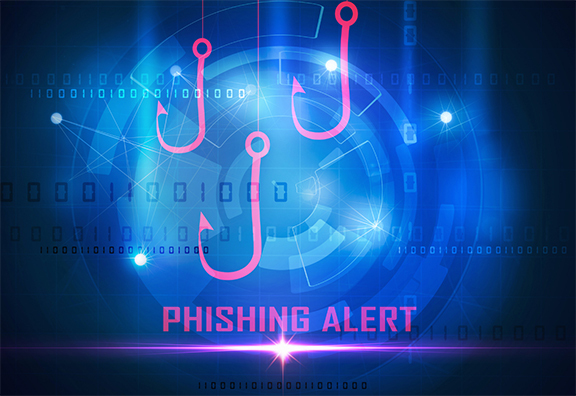 During the holiday season, the Federal Trade Commission (FTC) warns of an upsurge in phishing scams. 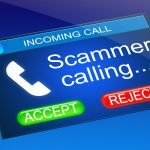 In all phishing scams, the scammer poses as a legitimate business or service provider where the victim may have familiarity. They may even claim to be a credit union representative. 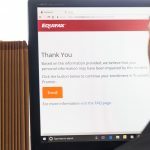 Next, the victim is lured into providing more information by the promise of compensation, or by claiming the victim needs to verify or update their account. Once the scammer has the information, they can empty the victim’s accounts, track their online activity and/or steal their identity. Alternately, the scammer may lead a victim into clicking on links that are embedded with spyware. The links go to a website that may looks like a legitimate site but is actually bogus. Since the victim thinks they’re browsing a real company site, they generally won’t hesitate to input usernames and passwords. File your complaint at www.ftc.gov. You can also visit the FTC’s Identity Theft website at www.consumer.gov/idtheft to learn how to minimize the fallout of a possible identity theft. Want more information? Read about 10 Things You Can Do to Avoid Fraud. Stay safe out there!